Kumud Shah has been running our popular Indian Masterclasses here at Cookery School for a number of years and, more recently, we have added South Indian classes to the mix. Here, we ask Kumud a few questions about herself. Tell us a bit about your background/where are you from? 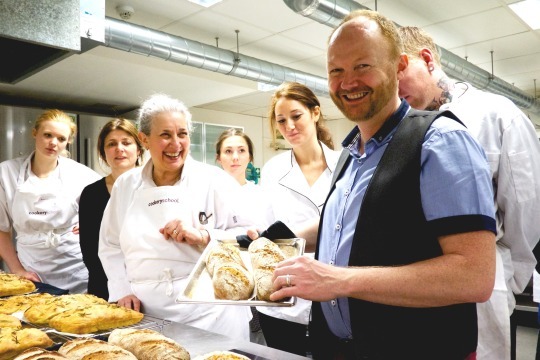 Dan Lepard is one of the world’s most respected authorities on baking and we are fortunate enough to have him teach our sourdough classes here at Cookery School. Aside from teaching, Dan is also an award-winning food writer and photographer and was a judge on The Great Australian Bake Off, series 1.